You May have Tried that Already, but have You Done this Yet to Meet Quality People for Dating? Relationship advice about should you chance a workplace romance? 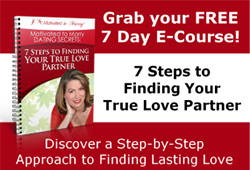 Valentine’s Day is only 3 days away and this can be a difficult holiday for singles. In this blog post, I am going to give you some more tips for singles to survive this tough day for many.